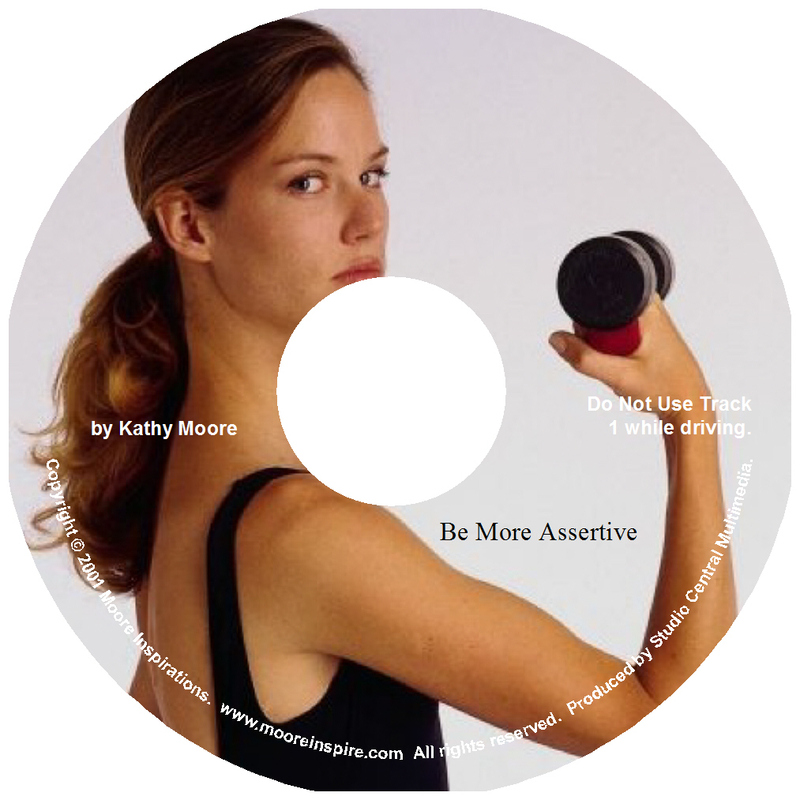 Be assertive about what you want when affirming your desires. My former yoga teacher, Adele, used to say that the way to be happy was to “sweat and smile every day.” Great advice! I think the biggest thing serious exercise (sweating) does for me, besides the loss in poundage, is make me feel more in control of my life. Every time I step up my exercise game, I feel my confidence grow and my ability to deal with stressful situations improve. I’m normally a fairly calm and confident person, so it always amazes me when I can see exercise making my coping skills even better. A good workout always just makes me want to say, “Ahhhhh” as I’m driving home. I’ve talked about the benefits of smiling many, many times in this blog. However, one aspect of moving those facial muscles that I have yet to mention is this: Smiling works like a magnetic force field to draw other happy people to you. I think one of the main reasons some people are soooooo unhappy is they never smile, so they don’t have any happy people in their lives. It’s a vicious cycle. And, if like me, you have a sick sense of humor, practice expressing more devious or precocious grins. You will start attracting other like-minded individuals. Exercise: Put pictures of smiles that you like on your computer desk top and look at them daily for a week. Then practice making them for another week. See what types of interesting people turn up in your lives.